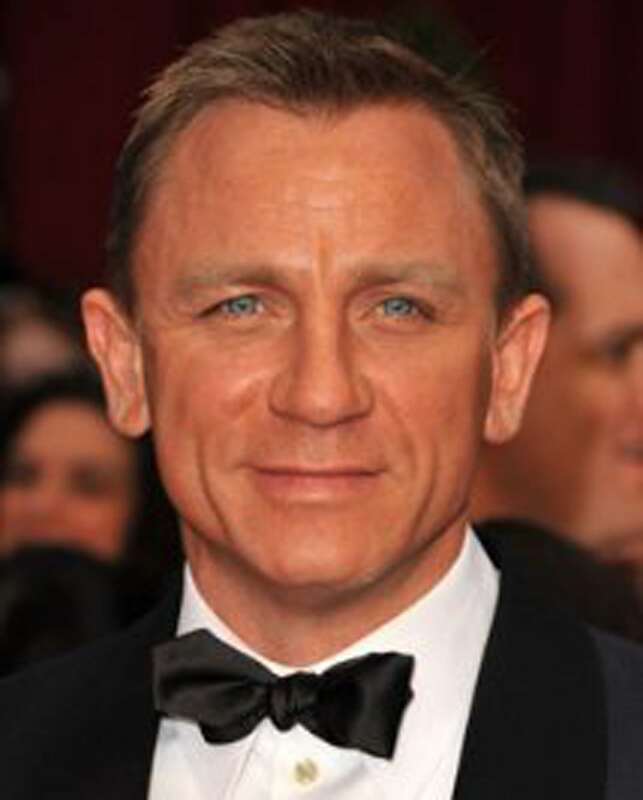 Currently being filmed in UK, Italy, Austria and Mexico, starring Daniel Craig (James Bond since 2006, Layer Cake). Daniel has been wearing our Men’s Celt Boots in Mocca in his trailer at Pinewood Studios since last October. Along with Daniel, the leading ladies in this Bond film have also been wearing our sheepskin boots to keep them warm. These include Monica Bellucci (The Matrix, Dracula), Léa Seydoux (Inglourious Basterds, Mission: Impossible) and Miss Moneypenny herself - Naomie Harris (Pirates of the Caribbean, 28 days Later).